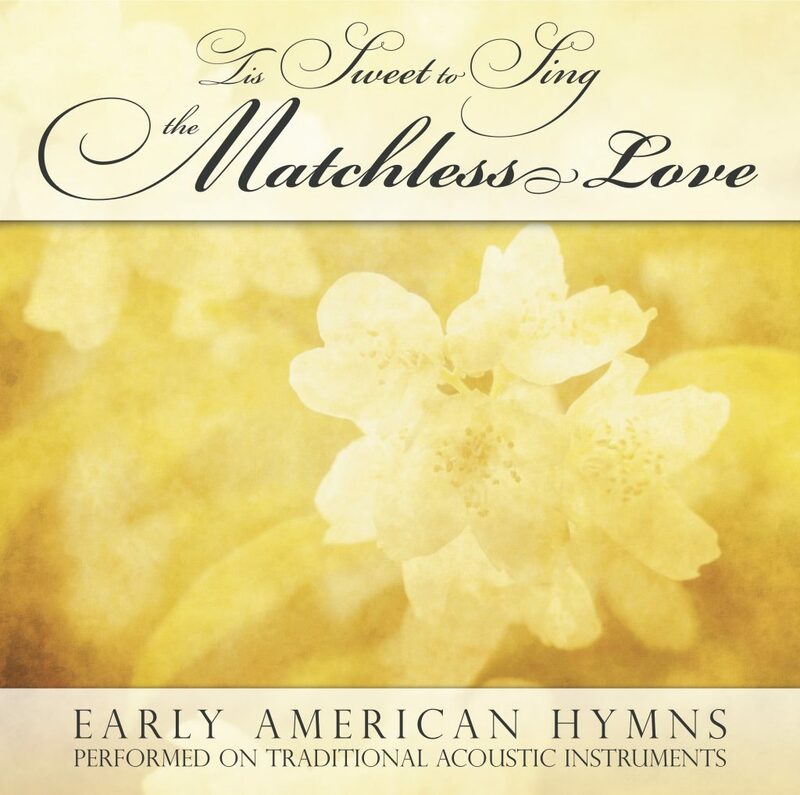 This is a beautiful collection of favorite early American Hymns performed on traditional acoustic instruments. 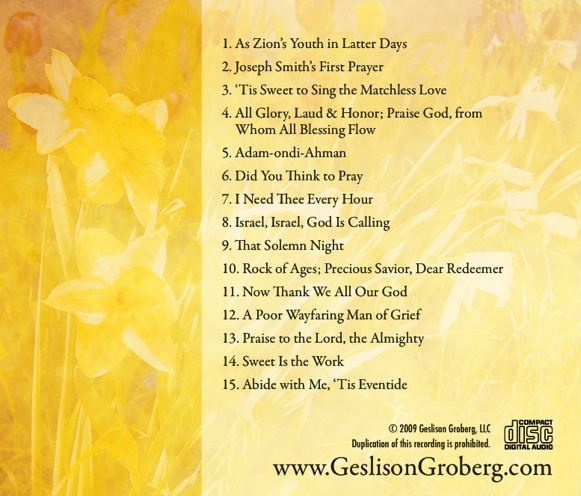 All arrangements by Mark Geslison and Geoff Groberg. © 2009 Geslison Groberg, LLC. I listen to this every night when I go to bed. I love it and I love your arrangements. They are great. The compositions and arrangements here take me back to the music of my youth. Except – this is better. Seldom ever did I hear these played on anything other than a piano. If you, the listener, are wondering what the lyrics are, google for them by the name of the music piece; then sing along with the instrumentals. Tears are allowed. © Copyright Geslison Groberg, LLC. All rights reserved.